"For the Chosen Few that have Sacrificed"
The Special Operations Communicators Association wishes to thank all of our sponsors for their continuing support. It is because of your generous donations to this great organization, that we are able to maintain the relationships and programs that so many of our members benefit from year to year. Your contributions enable us to off-set the cost of many functions that are held throughout the year. The money raised also helps to create and maintain memorials dedicated to memorialize the spirit of our special operations communicators. Through your generosity and faithful commitment to this organization, several scholarships are awarded to deserving military spouses and dependent children. Our military and their way of life are pretty important to us and because of you, we can give back a small portion to them and their families for all they have sacrificed. 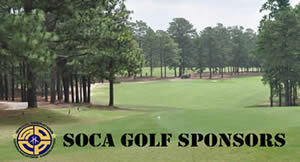 If you are not a sponsor and would like to become one, please send requests to sponsor@thesoca.org. These businesses are our valued friends that support us in ways other than sponsorship. 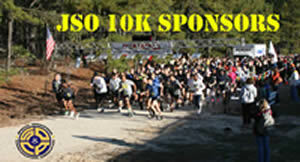 They provide thing such as discount coupons, flyers and reduced services for our event participants. They provide things that just make our events a little better than they could be and are a big reason our participants keep coming back year after year. Please click on the below links to visit their websites. Copyright 2017. Special Operations Communicators Association Inc. All Rights Reserved.